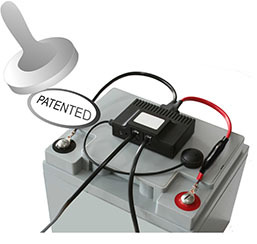 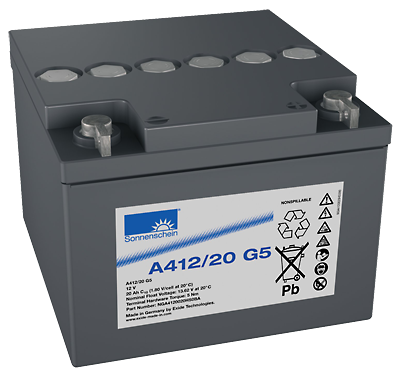 Wärtsilä JOVYATLAS supplies various battery types with differens battery technology and different lifetimes. 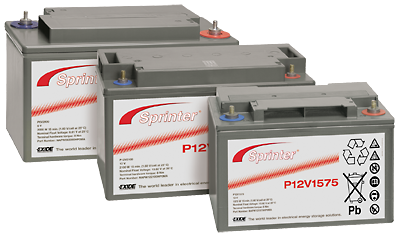 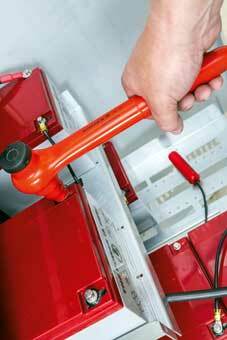 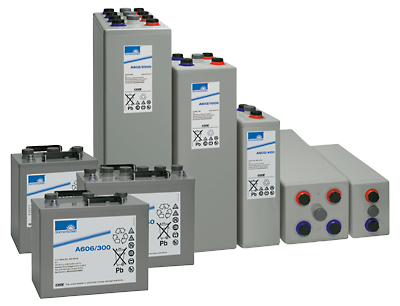 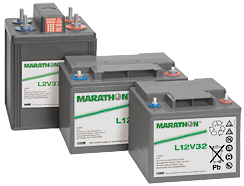 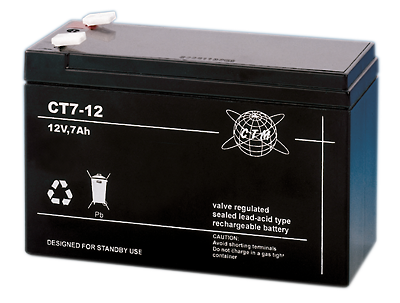 Besides our comprehensive service and the professional maintenance of UPS Systems we offer both disposition of batteries and battery service. 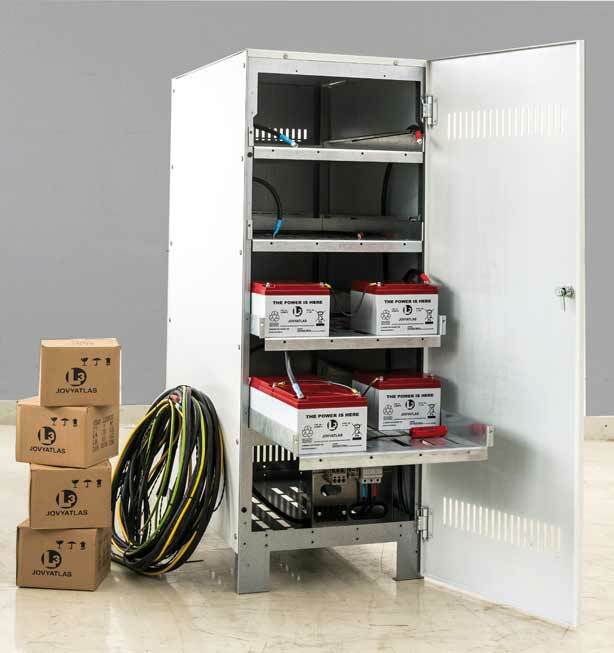 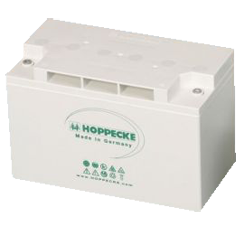 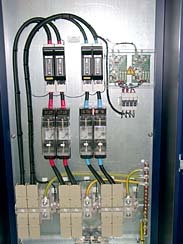 The periodic service of the batteries ensures the optimal function and lifetime and is absolutely neccessary for the safe and secure operation of UPS Systems. 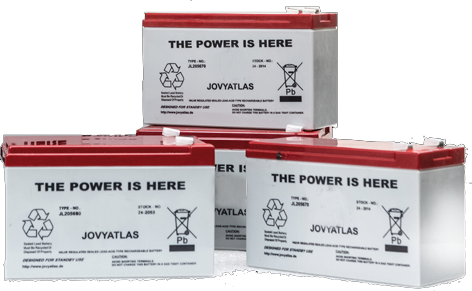 Wärtsilä JOVYATLAS offers the battery maintenance in combination with our UPS Service and with our UPS maintenance, too.